I LOVE origami. And, I love making cards. 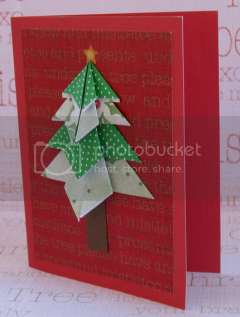 This easy project is for an origami Christmas card that you can make with the kids. If you are like me and you need very specific instructions, this tutorial is for you. You will follow the steps below with all 4 pieces of paper. The first 5 steps are just to make guidelines. 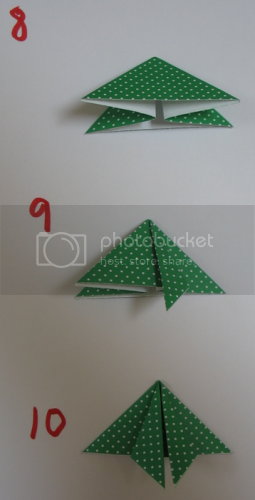 Step 1: fold paper in half. Step 3: fold diagonally then open. Step 4: Fold diagonally the other way. Step 5: Open Step 6: Fold in half along the step 1 fold. Here's where it gets a little tricky. Step 7: Press the right side of the top fold down. Do the same to the left side. You have formed a triangle, as seen in number 8. 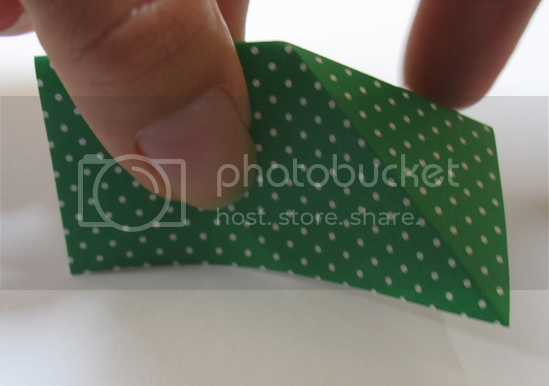 Step 9: Take the top layer's triangle tip from the bottom right and fold it towards the center and down. Step 10: Do the same to the right triangle tip. Now, do the 10 steps with the other 3 squares and stack them, adding a little adhesive to each top triangle tip. You can add a star, trunk, ornaments, a tree skirt, gifts, whatever. Have fun! Thank you for visiting We Grow By Our Dreams. 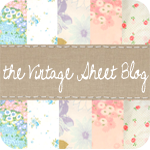 I have lots more projects and tutorials on my other blog, The Vintage Sheet Blog. 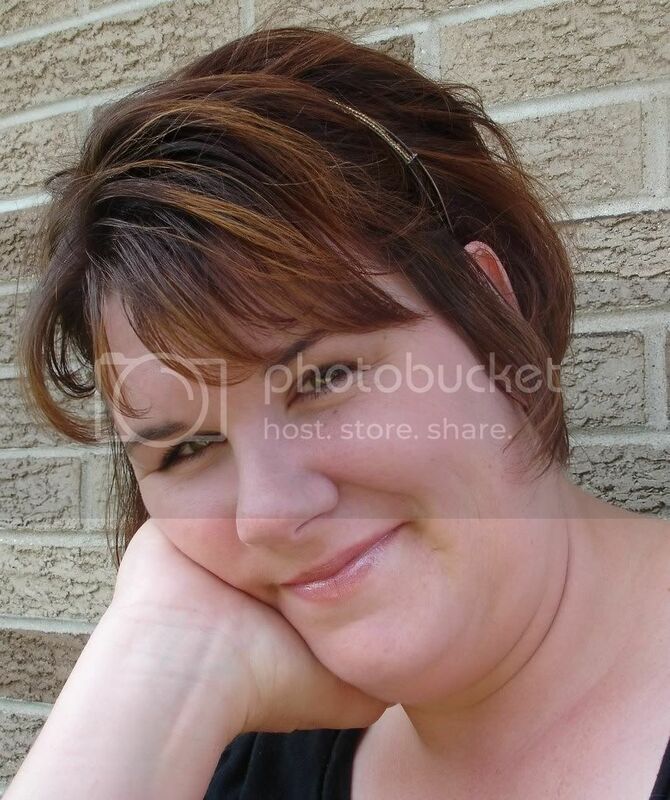 Great tutorial Heather. I will have to try it. Sometimes it is hard to find a tutorial that you can actually understand. this one looks like it is able to be followed. You're full of such great information! I feel like I am full of...well, you know. Great tutorial! Love the tree it is so fun! thanks Heather! I was just thinking about how these trees were made. your tutorial is great!!! Cool, I'm going to give this a try! This is a great idea! Thanks for the good instructions. EXCELLENT tutorial, and such a wonderful card Heather! Wow.... What a beautiful tutorial! I like that type tutorial, thanks so much for sharing. Will try it out soon. Same Stamp. Same Ink. Two Looks. Wow! 3 Cards Posted In One Day?